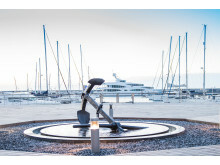 To discuss the best individually-tailored berthing package, please telephone the marina office on +90 0533 833 7878 or email info@karpazbay.com. 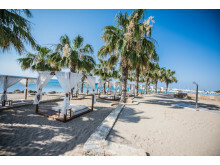 The 2019 Price List and further information is available on the website at www.karpazbay.com. 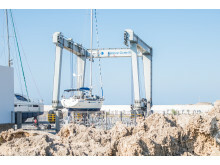 Requests for further information and images, or for interviews with marina personnel, are welcomed for extended editorials about Karpaz Gate Marina or the cruising opportunities in North Cyprus. 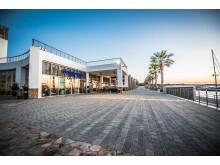 Please contact Jules at j.riegal@saltwater-stone with any questions. 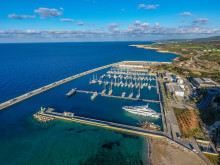 Our Vision: Karpaz Gate Marina’s vision is to introduce the less travelled areas of the Eastern Mediterranean to the yachting sector, to lead the development of this region to create a widely recognised and attractive yachting tourism destination, and to establish the marina as the leading homeport in the Eastern Mediterranean. 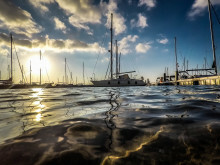 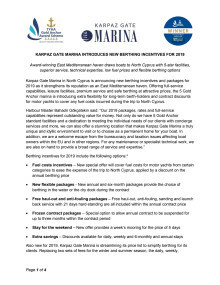 Karpaz Gate Marina in North Cyprus is announcing new berthing incentives and packages for 2019 as it strengthens its reputation as an East Mediterranean haven.